After a fantastic performance at 5v5 against the Penguins’ depth Thursday night, FLA2 will both get a boost offensively (Vatrano replacing Brassard) and a fantastic 5v5 matchup against the Caps. The top lines should duel at even-strength for the most part, leaving the Caps’ 2nd (3.1 SCA/60, 17.6 HDCA/60) and 3rd (34.2 SCA/60, 15.7 HDCA/60) lines, which are both poor defensively, to take on FLA2. Huberdeau, Trocheck, and Vatrano have done a great job generating offense at 5v5 (68.8 CF/60, 33 SCF/60) in their almost 80 minutes together, and you’ll get two members of Florida’s top power-play, which is extra valuable because the Caps are 2nd in Times Short-Handed and have the 23rd-ranked penalty-kill. The top line for the Golden Knights is back in tact and on home ice, where they’ve been dominant offensively and defensively. While the Golden Knights don’t usually hard-match, VGK1 should see the most time against the opposing top line in Columbus, which has been struggling as of late, allowing 13.8 High-Danger Chances Against per 60 in their last 15 games at 5v5. A solid even-strength matchup and full power-play correlation makes VGK1 a solid value on a slate where most will start with one of the expensive top lines (TB1, PIT1, WSH1, CGY1). 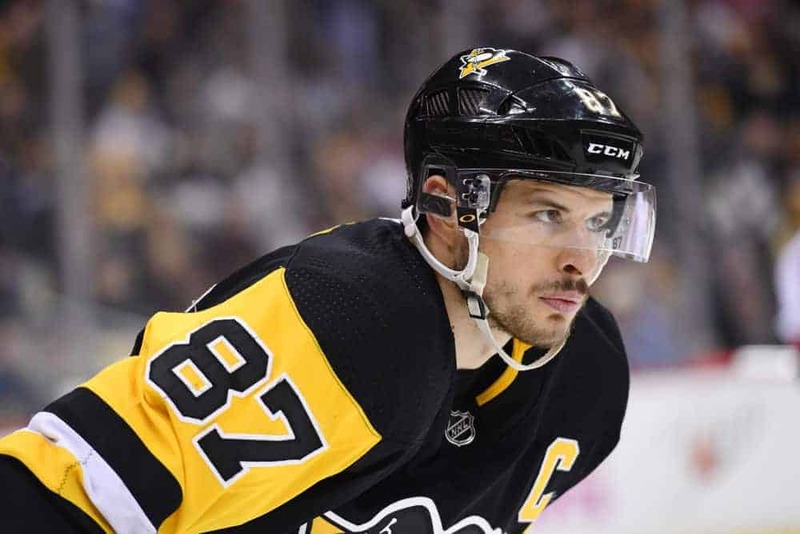 The top line for the Penguins will be relied on heavily to produce offense in Tampa Bay tonight, and the matchup is one that may go a bit overlooked. The Guentzel-Crosby duo has been high-event regardless who plays on the other wing and those two with Rust has been no different. They should see a healthy dose of Tampa’s top line, which is allowing nearly 14 HDCA/60 on home ice, and just allowed another 5 High-Danger Chances in their last game against the Blues. They should also see a good amount of time against the 3rd line for Tampa, which may is actually a less favorable matchup. However, with the Penguins missing Evgeni Malkin for this game, PIT1 should see 20-22 minutes of ice again tonight, plus top power-play time for Guetnzel and Crosby on one of the league’s best units.